Enterprise Ustreamers can now take advantage of our new Software Development Kit. Great apps should leverage the most powerful platforms available. 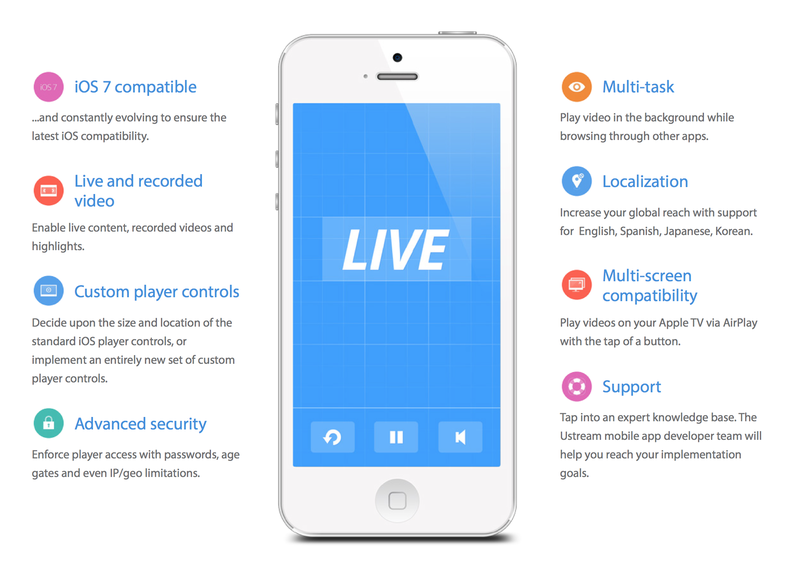 For video, Ustream provides a Player SDK for iOS that allows app developers to seamlessly integrate live and recorded video feeds into a fully custom app experience. Previously the embedding option was limited to using our browser-based HTML Player in mobile applications. 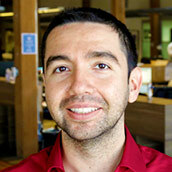 The result was inferior to a native solution in both reliability and user experience. This brand new product line will facilitate a robust, customizable, white-label embedded experience in mobile applications, similar to what Ustream already offers for websites. 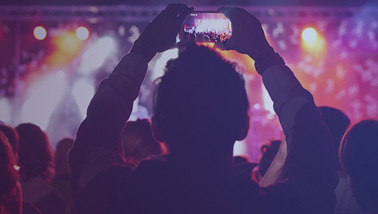 Contact us to bring the power of live video to your mobile audience.